Gate valves with NPS <2 are of solid wedge gate. For carbon steel gate valve, the seat is usually forged steel. The sealing surface of the seat is spray welded with hard alloy specified by the customer. Welded seat is used for NPS<10 gate valves, and welded on seat can be also optional if being requested by the customer. Welded on seat is used for NPS<10 carbon steel gate valves .for Stainless steel gate valve, integral seat is usually adopted, or to weld hard alloy directly integrally. Threaded or welded on seat is also optional for stainless steel gate valve if being requested by the customer. The stem is of integral forged design .The minimum diameter of the stem shall per the standard requirement .The connection of the stem and disc is T type .The strength of the connecting area is bigger than that of the T threaded part of the stem . 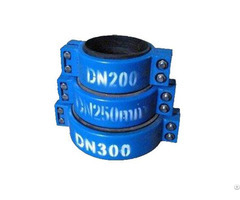 Usually, the stem nut is made of ASTM A439 D2.It is also can be made of copper alloy if being requested by the customer .For large sized gate valves (NPS 10 for Class 150, NPS 8 for Class 300, NPS 6 for Class 600, NPS 5 for Class 900), rolling bearing is fitted at the two sides of the stem nut in order to minimize the open and close torque of the gate valve. 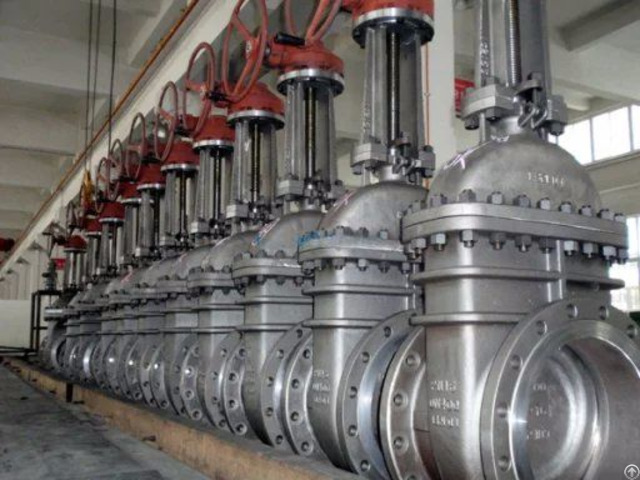 Besides the common gate valves , We can also makes cryogenic gate valve, Jacketed Gate Valve, Bellow Sealed Gate Valve, Extension Stem Gate Valve for underground application, Flat Gate Valve, etc.Water seal gate valve.By-Pass and Drain Connections, Indicator and Locking Devices.